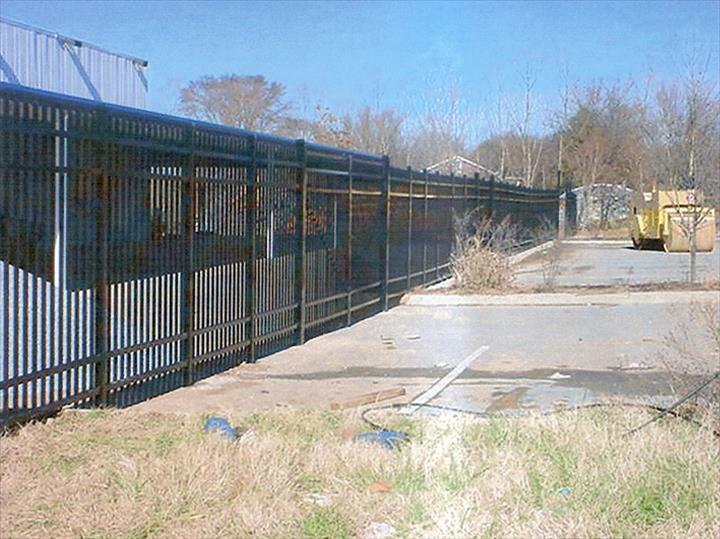 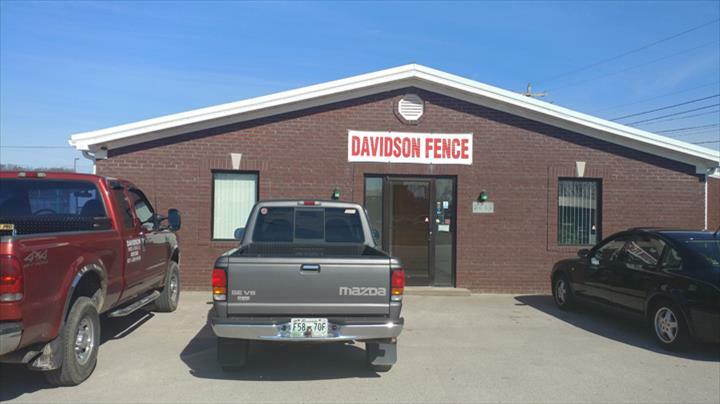 Davidson Fence & Deck, L.L.C. 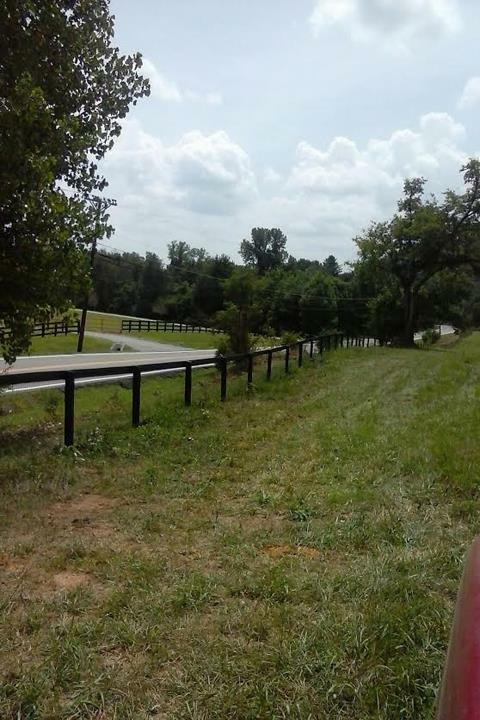 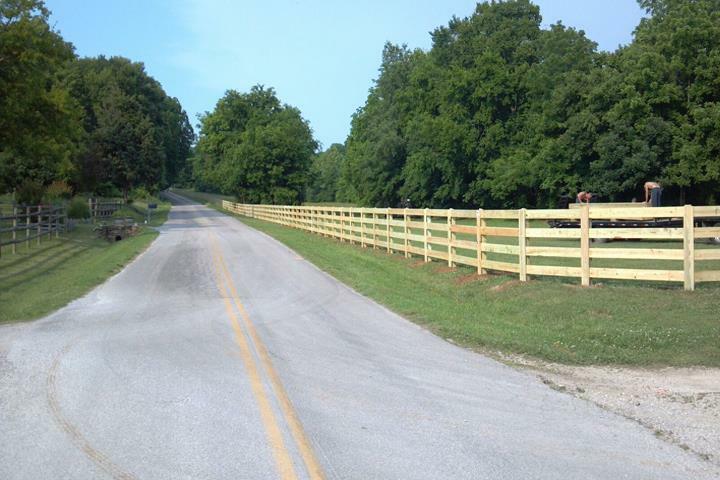 Davidson Fence & Deck, L.L.C., in Columbia, TN, is the area's leading fencing company serving Maury and surrounding Counties since 2000. 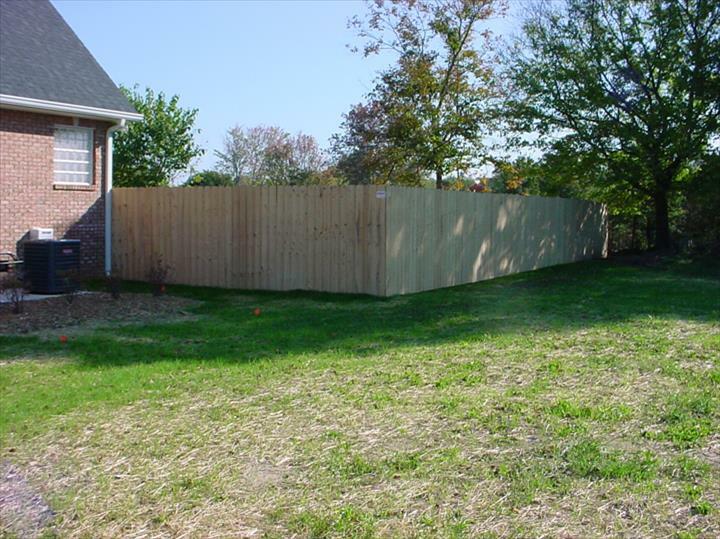 We offer fencing materials, installation, decks and more. 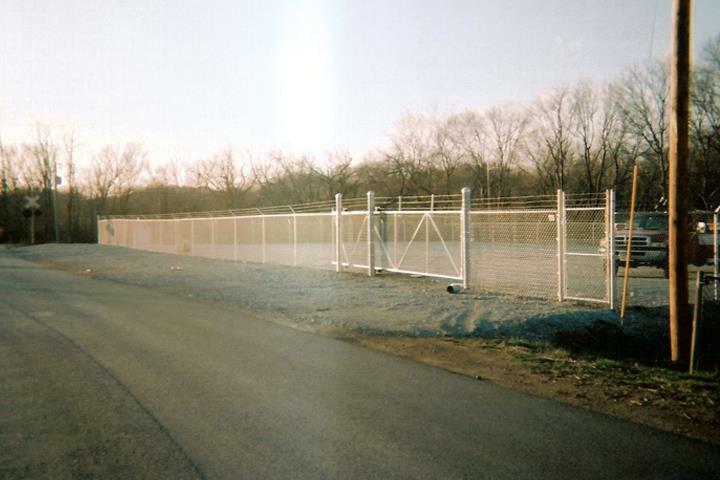 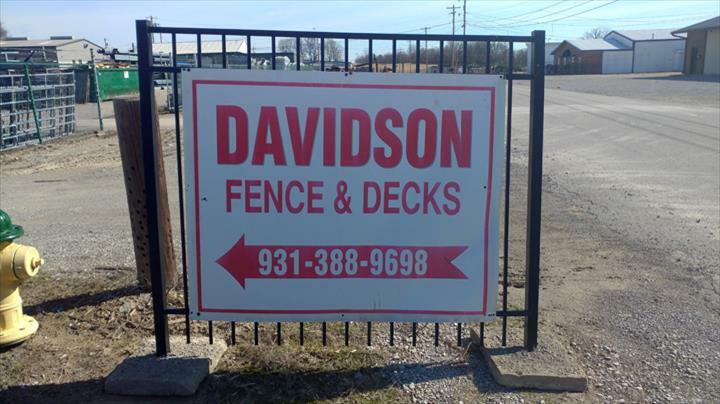 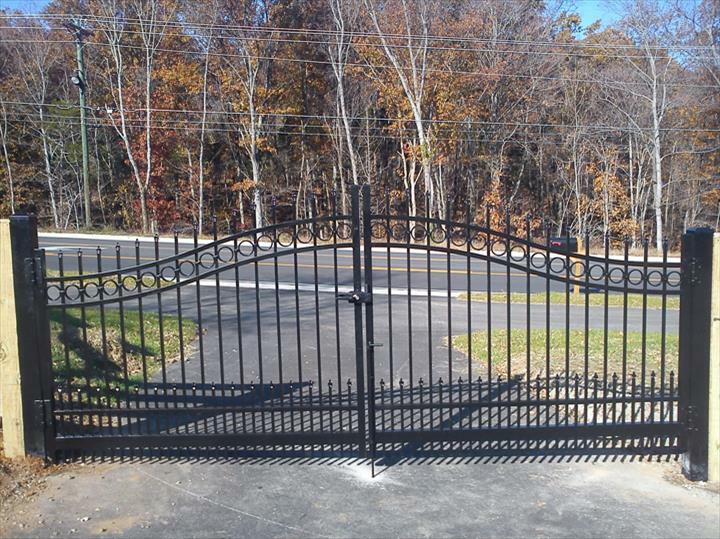 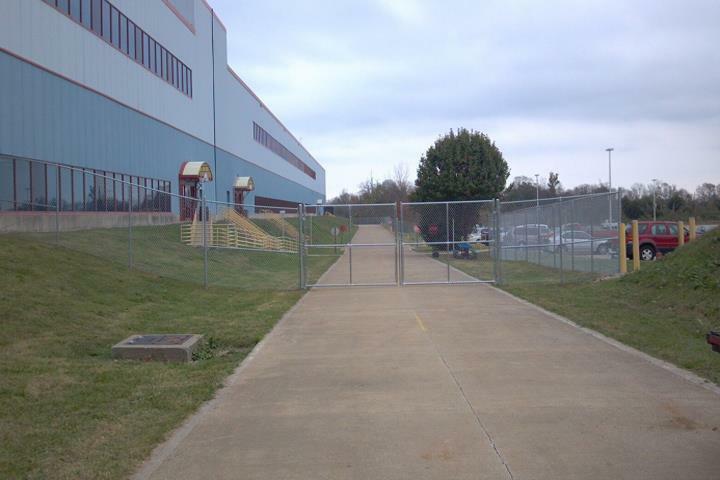 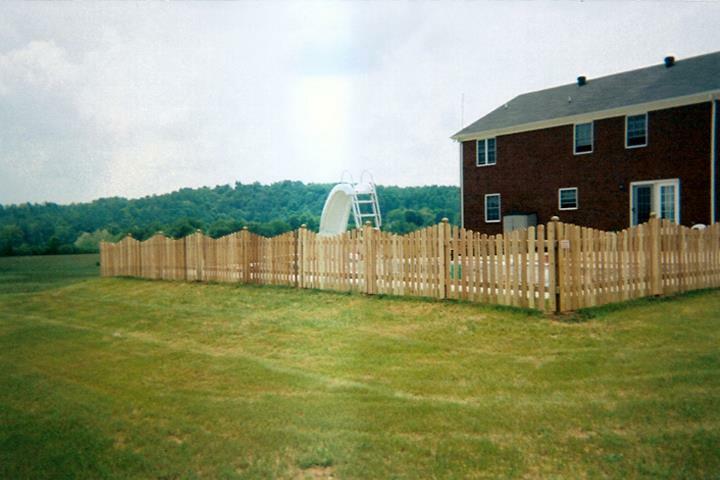 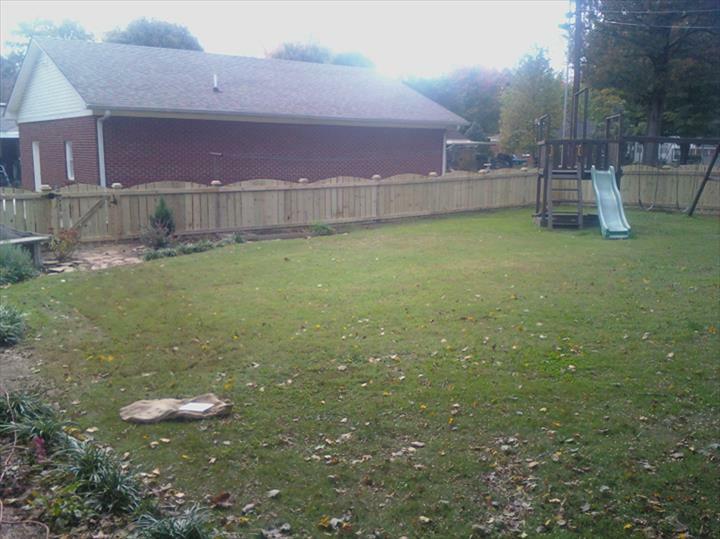 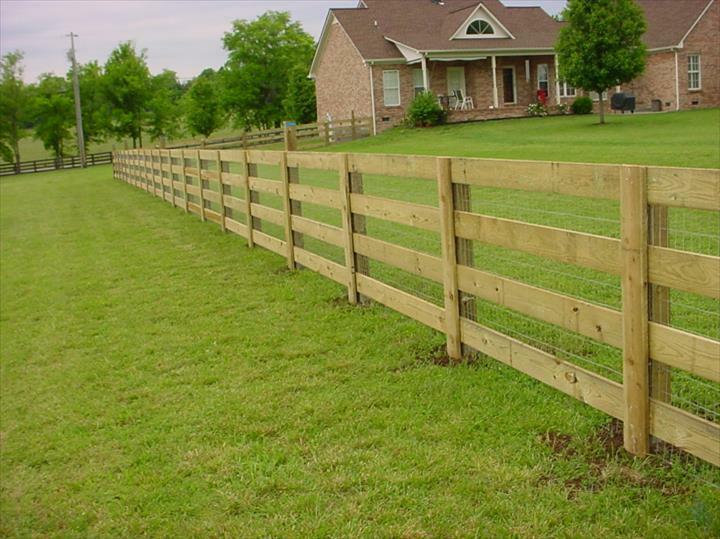 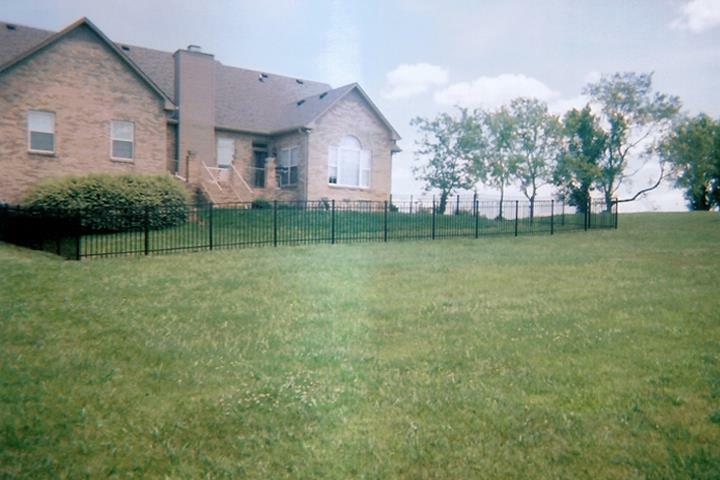 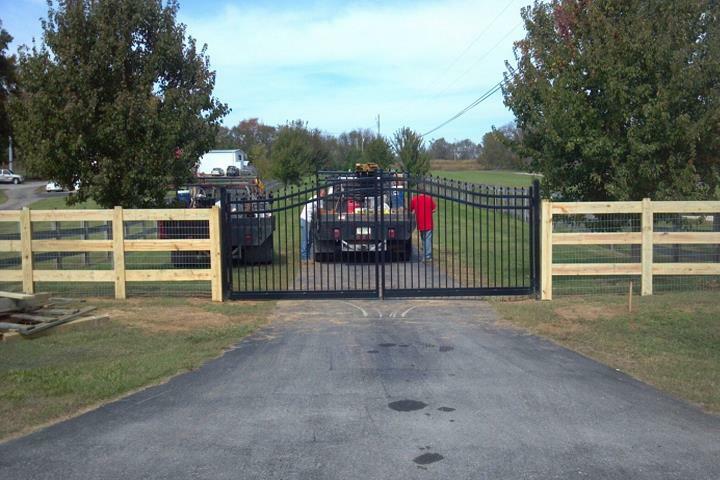 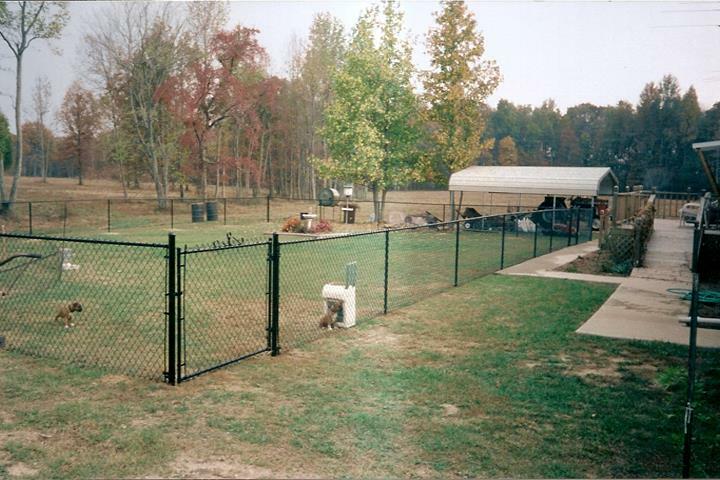 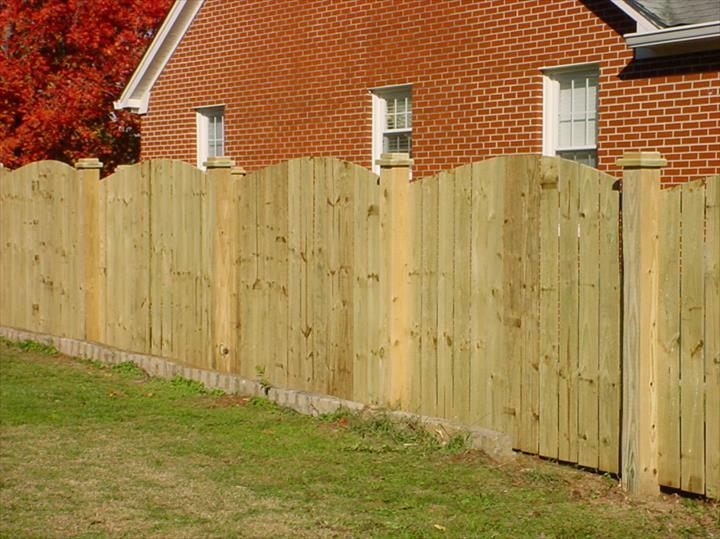 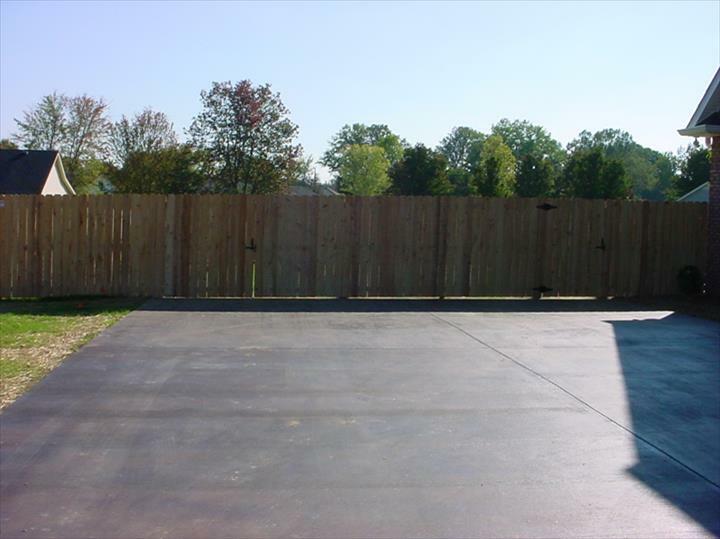 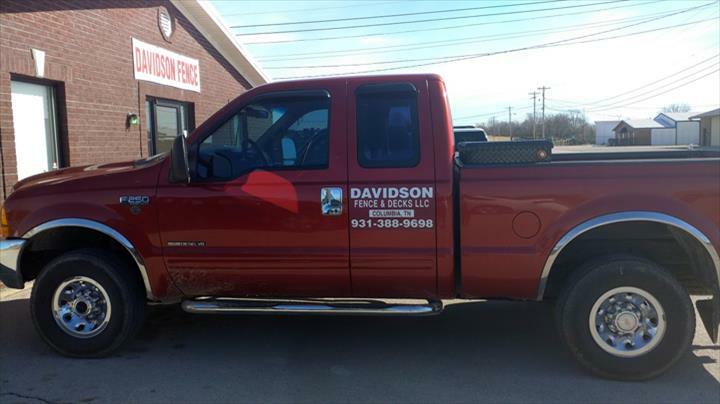 For all your fencing needs, contact Davidson Fence & Deck, L.L.C., in Columbia.